On average, a person spends around 6 hours a day with digital media. 51% of this time is on a mobile device. If you aren’t able to reach users through mobile search or display, or you have an unsatisfactory mobile experience, you are likely to miss an opportunity and fall behind competitors. 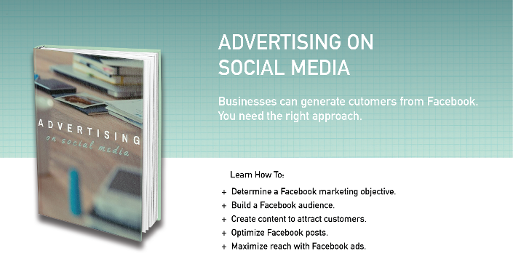 Social media advertising helps companies find new customers by using the information they’ve shared online. You can target individuals based on certain pieces of information. But with so many platforms offering social media advertising, where do you start? Below I cover some of the basics for a few platforms. Facebook has the largest number of monthly active users, totaling 1.6 billion, and over 90% of marketers use the platform for advertising. 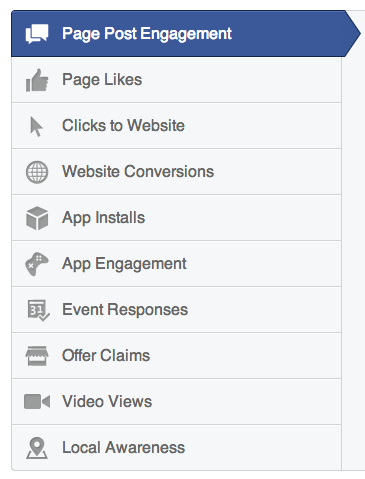 In order to run Facebook ads, you must have a Facebook Page. Every campaign has an objective, which is what you’d like to accomplish. For example, you can send people to your website or get them to like your page. Since there are billions of users, you want to make sure you ads are targeted to the correct audience. Showing the same ad to every single user on Facebook is ineffective. You can get very specific with your targeting choosing from options such as age, gender, location, and interests. The targeting options go on and on! Marketers are spending more on Facebook than they did a year ago, so keep that in mind. Spend as much as you feel comfortable with. You can choose a daily budget or a campaign lifetime budget. 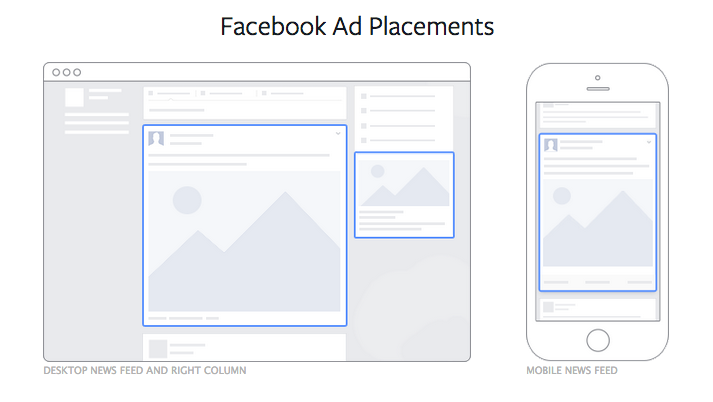 You can place ads in the desktop or mobile news feed as well as the right hand column. News feed ads are some of the most customizable. You can adjust the body copy, headline, description, image and display URL. Right hand column ads don’t offer as much text but you can customize the headline, URL, image and description. They usually cost less than News Feed ads. Twitter moves quickly, 500 million tweets are sent every day. 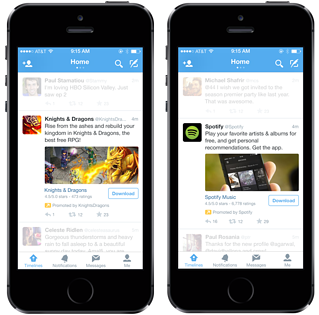 The easiest way to stand out is by using Twitter Ads. You will need a Twitter account to advertise on the platform and it is best to use a business account. Using a personal account for ads won’t be as effective. Start by going to ads.twitter.com and clicking ‘Create new campaign’. Once you have chosen your objective, Twitter will provide you with a customized workflow aligned with your goals. They even give you recommendations on the best ad format to use! 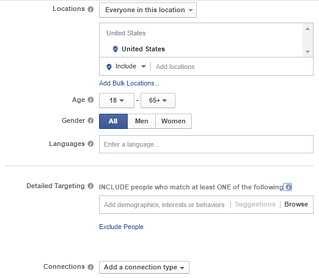 Similar to Facebook, you can target users by age, gender, location, interests and behavior. What is different about Twitter’s targeting is the ability to target by key phrases used in tweets. All you have to do is upload a list of relevant keywords, and whenever someone uses the keywords they will be added to a group of people that will see your ad. You decide what you want your daily budget to be and once you hit the threshold Twitter will stop showing your ads for that day. Since the prices are based on bidding, set the maximum amount you would be willing to spend. 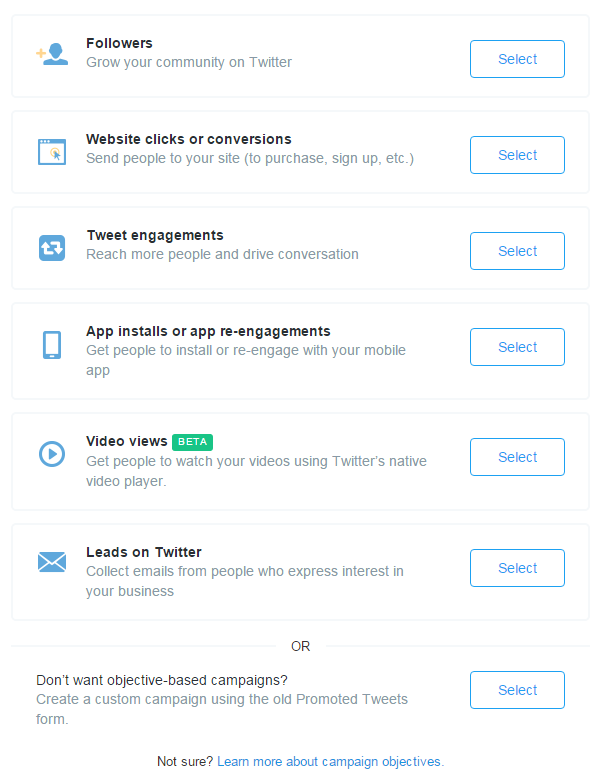 Twitter will give you suggestions on what to bid to optimize your campaign. Linkedin is great for B2B companies. In 2014, 80% of B2B leads were through Linkedin. That is almost 70% more than Facebook and about74% more than Twitter! 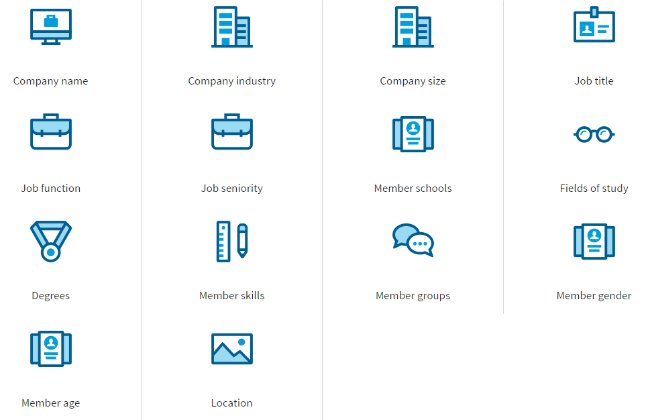 A company page is required to advertise on Linkedin. On Linkedin, you can create an ad or sponsor content. An ad is what you see on the right hand side of your Linkedin News Feed. Images and text are limited for this campaign. With sponsored updates, you have the ability to reach a much larger audience. Sponsored updates appear in a user’s news stream. Linkedin has an audience of more than 380 million users worldwide. Your business depends on reaching the right people at the right time, so targeting is very important. Targeting options include, but not are limited to, company name, company industry, job titles, job seniority and skills. You must have a business account to use Promoted Pins. You can only promote pins that are on you profile, so be sure to add the Pins before starting your campaign. To begin, go to ads.pinterest.com. In the top right corner, click the + button and then choose Create Ad. You can then select from one of two goals: boost engagement with your pins, or drive traffic to your website. Next you enter campaign details like the dates and your daily budget. You can see all of your pins or filter for your most clicked or repinned Pins in the last 30 days. You also have the ability to search your Pins by URL or keyword. Only pins that are linked to a website can be promoted. 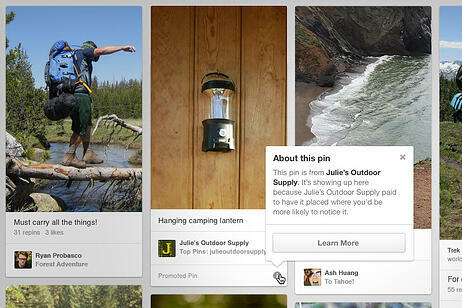 Pinterest includes interest and keyword targeting. With interest targeting, you can reach people based of their affinity for certain things. With keyword targeting, you can reach your audience when they are looking for something specific in the search results and related Pins. As with the other platforms, you can also target users based on their location and gender. 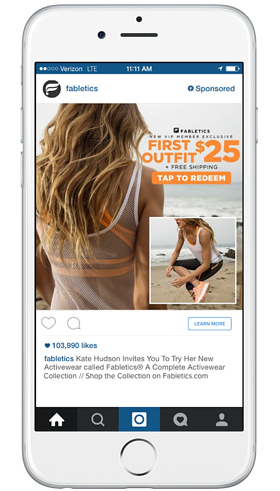 Instagram ads are still fairly new and are combined with Facebook’s Power Editor. You don’t have to have an Instagram account to advertise but it is recommended. You will only need a Facebook account since they are run through the Power Editor. 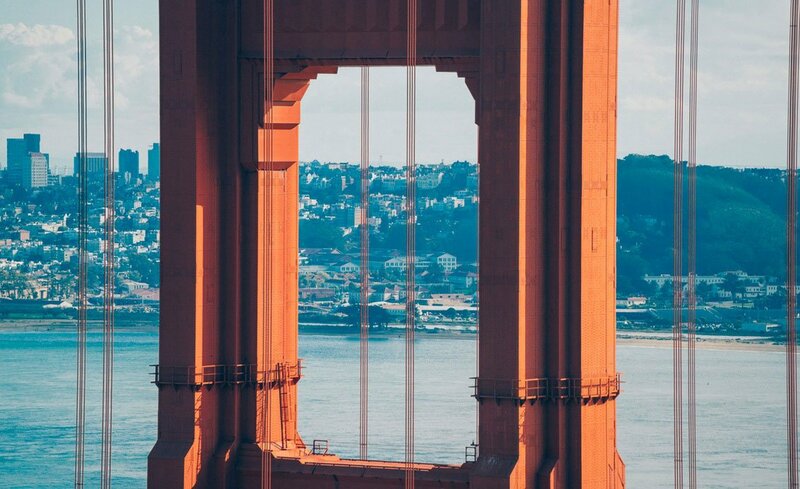 You go through the same steps as if you were running a Facebook ad; just be sure to choose the Instagram placement. All of the targeting options of Facebook are available and you set the budget at a level you are comfortable with.